Why Girls Drop Out Before Secondary School In India? 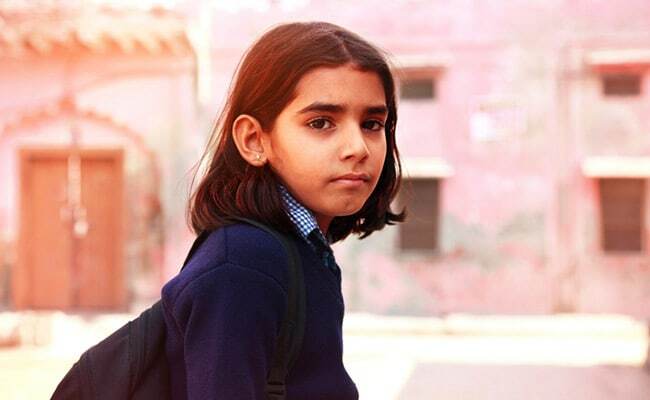 A recent report by World Bank said that across the world nine in ten girls complete their primary education, but only three in four complete their lower secondary education. In a report published by World Bank in July 2018 said that the lack in educational opportunity and barriers in completing 12 years of education for girls is costing countries anything between $15 trillion and $30 trillion dollars. The report highlighted that globally women with secondary education earn twice as much as those with only primary education. The report said that across the world nine in ten girls complete their primary education, but only three in four complete their lower secondary education. What is the reason behind this disparity in numbers of girls who complete primary education and secondary education? As per the educational statistics released by MHRD in 2016, there were 62892000 girls enrolled in primary school in the year 2014-15. The number of girls enrolled in Secondary classes was 18180000. There's a stark contrast in the numbers with a difference of almost 71%. 1. Poor learning outcomes and the cost of education: In several places, government schools are not equipped with necessary resources and children are barely able to do arithmetic calculations or read by the time they finish primary school. Parents and guardians also feel the pressure of additional cost of education even if schooling is free and state-sponsored. 2. Failure in examinations: This may apply to some countries, this does not seem to be a problem since India follows no detention policy till class 8. 3. Lack of nearby Secondary Schools: This is one problem that India has faced in the past and is still facing in certain regions of the country. In some areas of the country, children have to travel far distances to reach a secondary school which is often a deterrent in the education of girl child. 4. Early Marriage: Child marriage, although illegal in India, is still a practice in the country and often girls have to drop out of school on accounts of early marriage. 5. Never enrolling in school or enrolling too late: Some families do not enroll girls in school or enroll them a bit too late. 6. Influence of family members and demands on first daughter: Often in joint families, decisions about a child's education could be influenced by the opinions of the extended family members. Also often expectations form the elder daughter reduce the chances of continuing education for elder girl child. Indian government has taken many steps in the past to increase the enrollment of girls in schools and discourage them from dropping out. The scheme 'Beti Bachao, Beti Padhao' is one such initiative. Another initiative is National Scheme of Incentive to Girls for Secondary Education (NSIGSE) which provides Rs.3000.00 which is deposited in the name of eligible unmarried girls below 16 years as fixed deposit, who are entitled to withdraw it along with interest thereon on reaching 18 years of age and after passing class X. 'Sarva Shiksha Abhiyan (SSA)' and 'Rashtriya Madhyamik Shiksha Abhiyan (RMSA)' aim at opening schools to make education accessible in the neighbourhood and improving quality of education respectively.